Thread: Top Trance,Techno songs ?? Does this mean we aren't going to prom?! Really man this is a public forum. 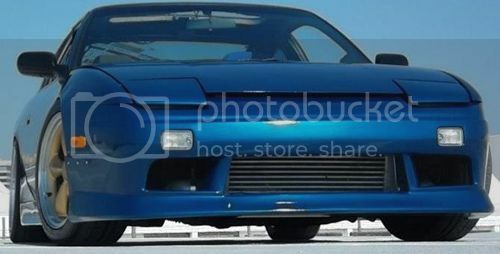 Just another 240 owner Go buy me some race gas! god damnit to effing hell no. Official Techno, Trance, House, etc.. Thread!